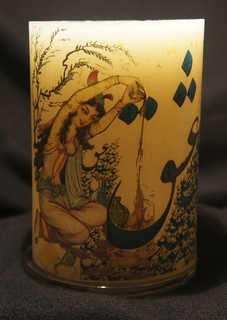 ArtinFarsi.com. 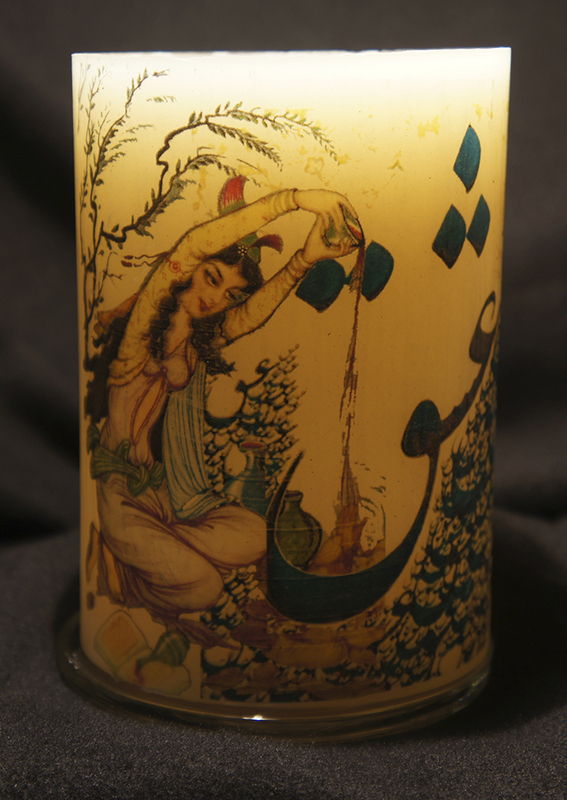 Where Persian Art, Culture & History meet Fashion! 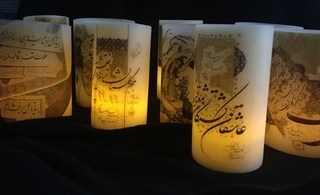 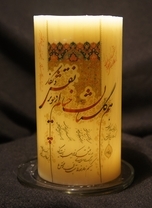 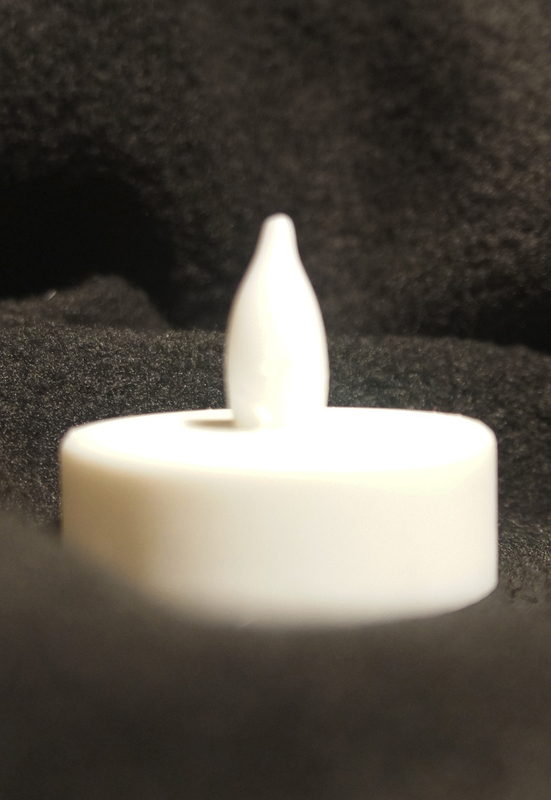 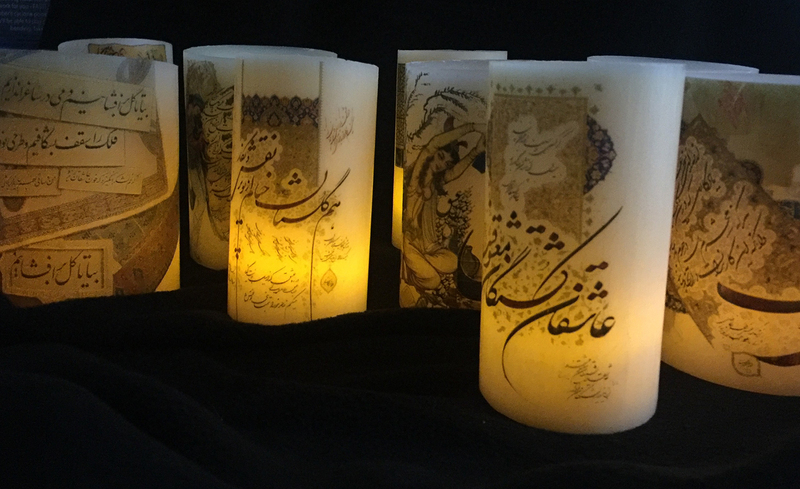 Persian poetry beautifully hand printed on real wax, flameless candle. 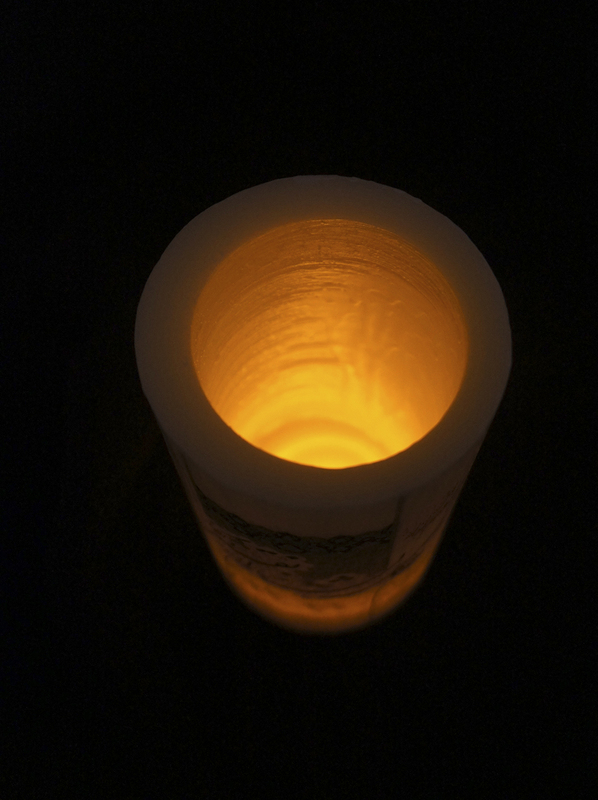 LED Light and Battery Included!